Even a slight bump to the bone can cause wincing pain, imagine what happens when the tissue, which is meant to protect the bones and joints, gets inflamed? Yes, you guessed it right! We are talking about a lot of pain, stiffness and swelling here. 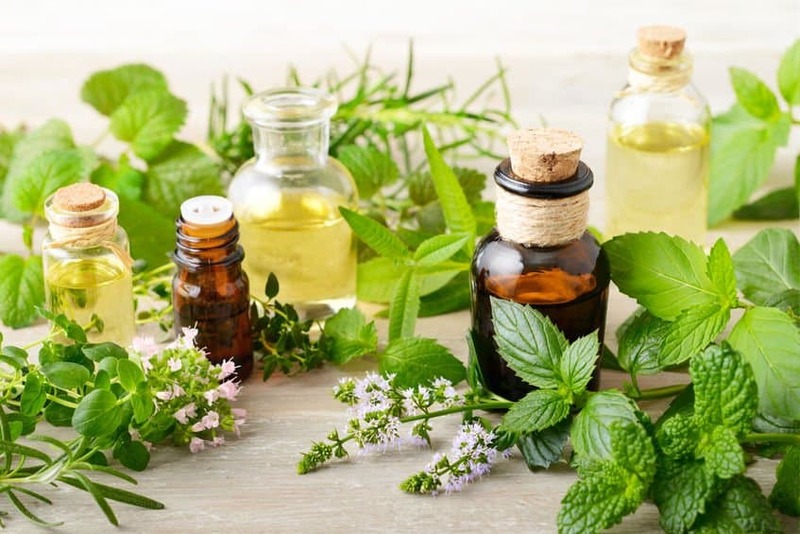 And those are my reasons for discussing my favorite topic with you guys – essential oils. 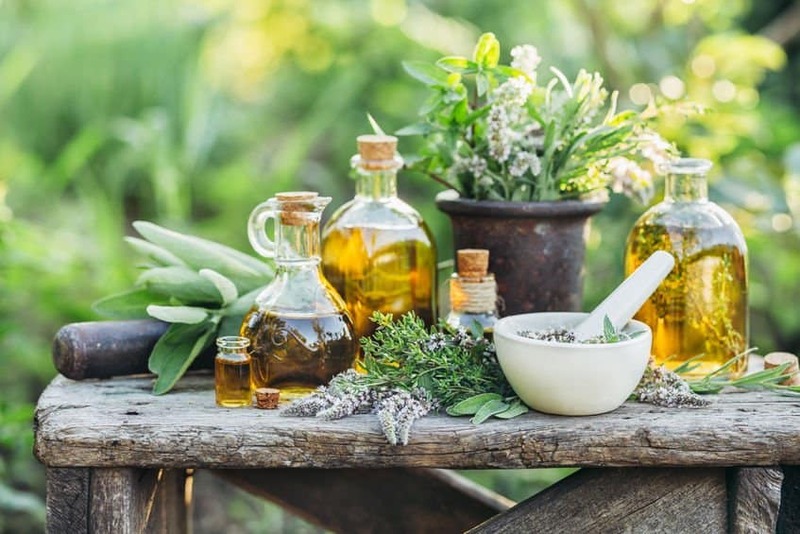 Hi there folks, I am Olivia the EO shaman, and today we are going to be cooking up potions to deal with another painful and common condition. It does not involve any broken bones, joint misalignments, damaged tendons, torn ligaments or muscle wear, but it causes just as much pain as any of these conditions, sometimes even more. Bursitis is fairly common with nearly 9 million people across the country or almost 3% of Americans suffering from the condition. The biggest problem with this health issue is that you have to do no wrong to have it walk into your life. Your hobbies, a favorite physical activity or even the kind of work you do can lead to bursitis and anybody young or old, men or women can suffer from the condition. So, without further ado let us talk about what bursitis is and how Mother Nature can help ease the pain it causes. What Is This Bursitis Business? Your bones and joints are the structural components that keep your body up and about, which means that they need to be protected. So, nature has given them a form of padding to keep them safe. This “cushioning” is available in the form of fluid filled sacks called bursae, and there are more than 150 of these at work in your body. They keep the tendons and muscles moving safely across joint and bone surfaces. In other words, they protect the skeletal structures from internal friction. These bursae offer smooth padding to all the major joints in the body. Bursitis is a condition in which these protective sacs get inflamed. Inflammation of the bursae at the elbow is common among people who indulge in sports that involve constant/frequent movement of the joint, such as tennis players and golfers. Now, you know what the notorious tennis elbow is all about. Similarly, spending long hours on the knees or kneeling frequently causes the bursae around these joints to get irritated. This condition is known as clergyman’s knee or the housemaid’s knee, depending on which bursa gets inflamed. Injuries to the ankle bursae are common among athletes and ice skaters. Shoulder bursae inflammation is often caused by repeated lifting of weights or reaching upwards action. The bursae in the buttocks area can get inflamed when you spend a lot of time on your backside, particularly if the sitting surface is hard like a coach’s bench or the seat of a bicycle. Hip bursae injuries are frequently seen in runners and sprinters. While inflammation of the thigh bursae is linked to stretching. 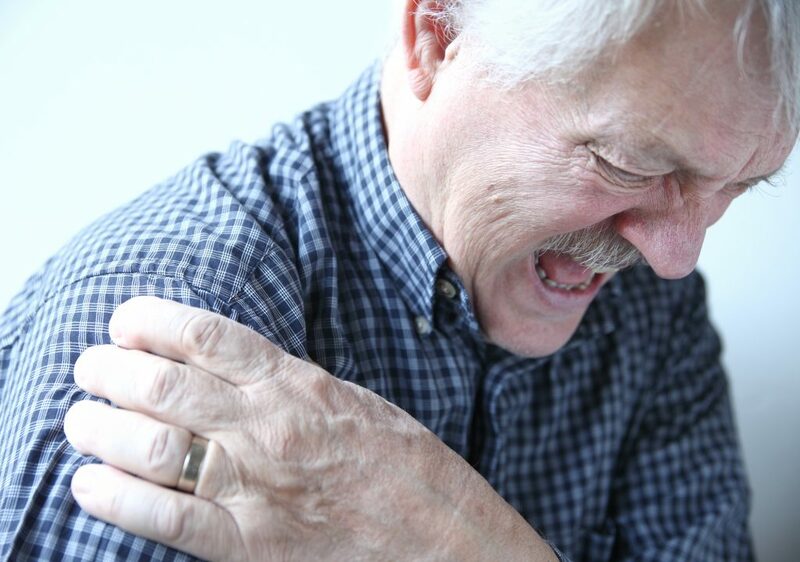 Of these, shoulder bursitis is the most common and if not controlled in time can lead to another intensely painful condition called frozen shoulder, more on this in another article. 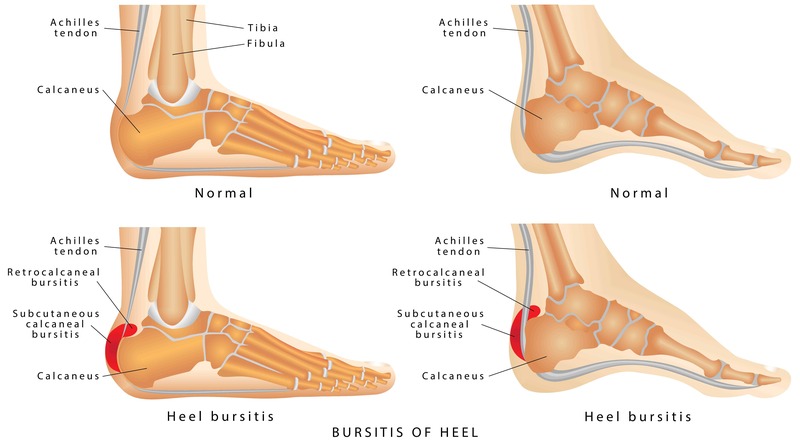 So, What Brings On Bursitis? The fluid filled bursae are placed in between the internal structures and the bones. So, if the bones get jagged, the sharp edges will rub against the tissue of the bursae and leave them torn and inflamed. Any kind of injury, whether accident related or caused by a chronic degenerative ailment that alters the bone/joint structure, can increase the risk of bursitis. Although germs rarely cause bursitis, when they are involved in the onset of the condition, you usually have a very serious problem on your hands. Typically, a skin cut/abrasion creates a pathway for the critters to get to the deeper structures, like the bursae. But this is rarely a problem for healthy adults whose natural immune mechanism kicks out the bacteria before they cause a problem. However, the critters can get far enough to cause trouble in people who are suffering from diabetes, HIV/AIDS, disorders that compromise the immune system and cancer. The ailments is also common among individuals who have been through radiotherapy and chemotherapy for treatment of cancer, already have an infection, are on steroids, or are heavy drinkers. If you look closely, you will see a common factor in all the different versions of bursitis listed above. They are caused by irritation due to repetitive movement. 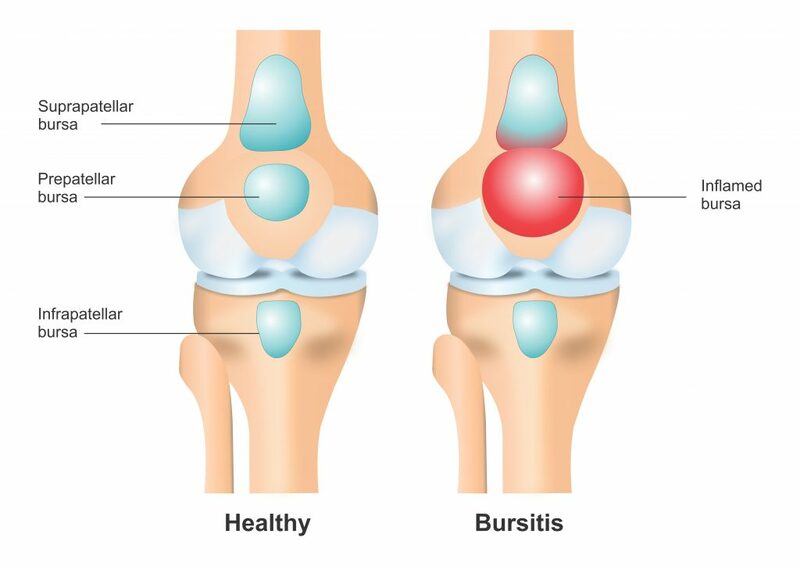 In fact, this is the most common cause of bursitis. I like to think of the condition as your body’s way of telling you that it is bored as hell. Scientifically speaking, repetitive movement causes excessive wear and tear of certain tendons, muscles and bones, which, in turn, overworks the bursae and leads to their injury and inflammation. Bursitis that is caused due to irritation and injury linked to repetitive moves, progresses gradually. Although the condition is not gender specific nor genetically influenced, age is a risk factor. So, the older you are, the greater will be your risk of suffering from the condition, even if repetitive movement is not a factor. That said, certain occupations and hobbies that involve excessive stress and movement of certain joints are also risk factors. For instance, carpentry, tile setting, gardening, playing certain musical instruments, etc. Also, people who suffer from auto immune disorders like gout, diabetes, scleroderma and rheumatoid arthritis are more likely to suffer from a particular type of bursitis, which involves crystal formation inside the bursae. The pointed and sharp edges of these crystals cause injury and inflammation, which leads to bursitis. Bursitis will usually announce it presence with pain. A dull ache at the affected joint and sharp pain in response to movement are the hallmarks of the condition. Moreover, there is bound to be some amount of swelling, joint stiffness and loss of movement. If an infection sets in, there will be additional symptoms like fever, intense and stabbing pain, significant swelling and redness in the affected area. The inflamed and infected part will usually be warm to touch and may even develop red streaks. You need to see a doctor at once if you develop these symptoms. Also get yourself checked if the pain lasts for more than 7-10 days after onset, or if there is complete or significant loss of movement. How Are Doctors Treating Bursitis? Superficial bursae that are not infected are usually treated in a conservative way. Your doctor will ask you to rest the joint, use pain balms and try elevation for inflammation and pain relief. At the most, you may be given OTC painkillers. It is only when you don’t respond to these measures or if the loss of motion is significant that the doctor may recommend physiotherapy, electrical stimulation and kinesiology taping. Steroid injections are usually introduced if conservative approaches fail to curb the inflammation. But, the effects of these injections only lasts for a few months. In some patients, these injections cause sudden and dangerous blood pressure spikes. Moreover, since the shot is administered directly to/into the bursae, there is the risk of infection, acute increase in pain, tendon rupture, bleeding and subcutaneous atrophy. Antibiotics both oral and intravenous are used to control the spread of infection if the bursa is infected. The only way to determine this accurately is to drain the fluid inside the bursa. Surgery is the last resort, but often considered in case of chronic bursitis. If your doctor does decide to put you under the knife, the chronically inflamed bursae will be cut out along with any bony protrusions that are causing the tissue irritation. Apart from the usual risk factors involved in an invasive procedure, the other problem with bursitis surgery is the recuperation time of 6-12 months, and the fact that even after the procedure, you may not regain complete or the original mobility of the affected joint. I am sure you’ve already figured out that things get bleaker and your chances of making a complete recovery get dimmer as the condition progresses. Hence, it is in your best interest to stop bursitis in its tracks instead of leaving it to its own means. And This Is Where Essential Oils Can Come To Your Rescue! You will notice that inflammation is the starting point of the condition. 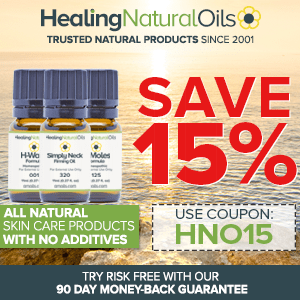 And, I ask you – is there anything better than essential oils for inflammation and pain? I bet all those of you who have been my co-passengers in this aromatic journey to health and happiness will jump up and answer that with a resounding, “NO”. For those of you who are new to this site, I will answer that question for ya’ll. 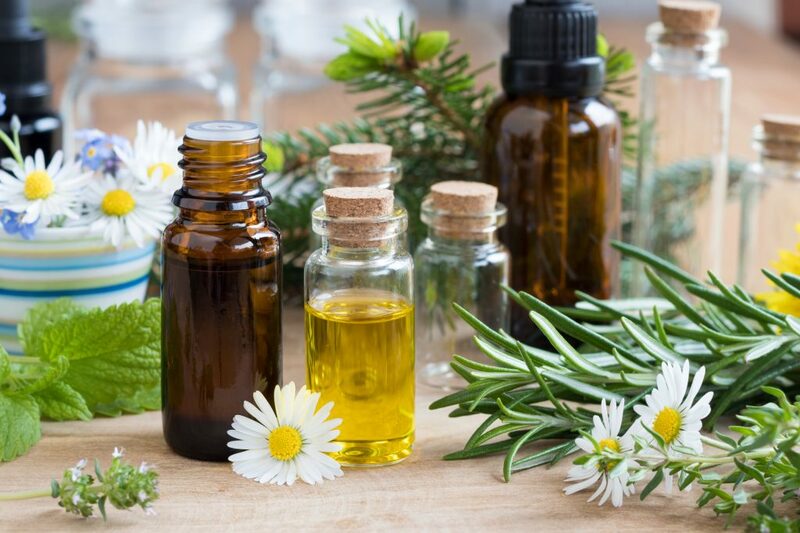 There really is nothing better and safer than essential oils to both prevent and treat inflammation and the pain it causes. In fact, many EOs clearly beat OTC painkillers, when it comes to analgesic properties. Plus, you will never have to worry about frying your liver and kidneys as you do when you are on a steady diet of pain pills. In fact, only with EOs can you get the cooling comfort that calms inflammation and swelling, the soothing warmth that neutralizes the pain and antimicrobial properties that eliminate the risk of an infection. Let me see you find an offering from modern medicine and does all of that. Moreover, you also get the mental soothing that will help you to keep your noggin in place as you deal with the problem. Now, is that a “do not miss” package deal or what? So, let us get talking about the Essential Oils that will make a difference. You need to take a systematic approach to treat the inflammation and discomfort of bursitis. To begin with, you will need to control the swelling and redness. For this, you will need both anti-inflammatory and cooling agents that will prevent blood from pooling in the affected area. Mix the oils together and store in a dark colored glass bottle. For healing and soothing, apply before or after exercising/stretching the affected joint. Add the herbs to 2 cups of water and bring the mixture to a boil. Steep the botanicals for 7-8 minutes before taking the brew off the heat. Wait for it to cool down to a level where it is still quite hot but can be applied on the skin without causing burns. Add the EOs to the concoction and stir using a wooden spoon. 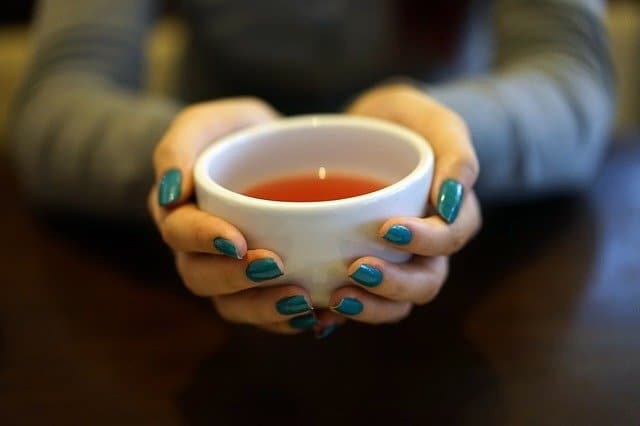 Soak some gauze or a piece of cloth (natural fabric) in the brew, wring lightly and wrap around the affected joint, covering the swollen and inflamed bursae. Repeat once the cloth/gauze cools. The treatment should be repeated 2-3 times a day. Mix the oils together in a cup and dip a piece of gauze or a strip of cloth in it. The strip/gauze should be long and wide enough to go around the affected joint and cover it completely. Once the fabric absorbs the oil blend, wring it lightly and wrap it around the inflamed bursae and joint. Place an ice pack right on top of it, preferably above the most painful/swollen part. Keep the oil soaked gauze and the ice pack on the painful area for 15-20 minutes. Do this twice in 24 hours and you will see a marked reduction in the swelling, pain and redness within a day or two. Mix the bees wax pellets or a tablespoon of a hard plant butter with the carrier oil and melt in a double boiler. Stir as the pellets or the butter melts to a liquid state. Give the blend a quick round of vigorous stirring before taking it off the heat. Then, add the EOs to mixture. Stir once again using a wooden spoon or a glass stirrer. Pour into a glass jar, preferably one that is dark colored, or cover the jar with tape from the outside to prevent direct exposure to light. Put the lid of the jar back on and place it in the refrigerator for an hour. Remove and store as you would any pain balm/ointment. To use, apply a small amount directly on the affected part. Remember, this blend should only be used when the pain is intense and you want quick relief. 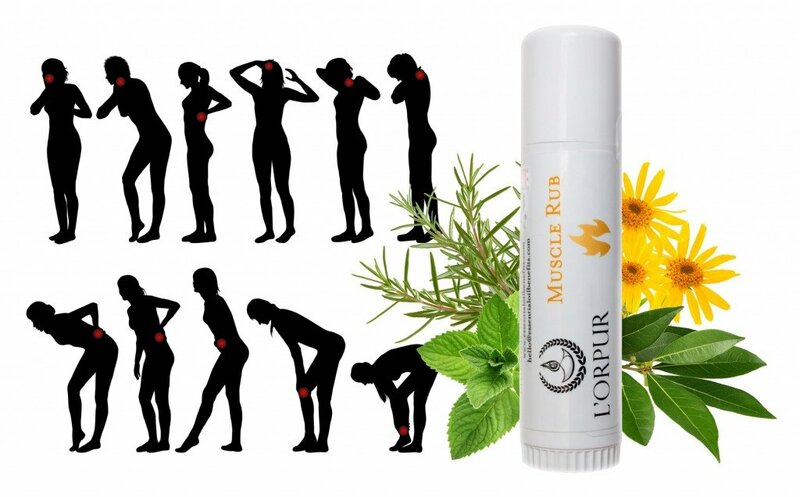 For convenience, you can also try the L’orpur Muscle Rub. Run yourself a hot bath and add the salts to the water. Once the crystals have dissolved, mix the EOs with the milk and pour this blend into the water as well. Agitate the water to disperse the oils and then soak yourself in the soothing, warm bath for 20-30 minutes. Try this pain relieving soak at night to get relief from the pain, inflammation and the stress they have caused. If you do indulge in a past time that involves repeated movements of a specific joint/s or are in an occupation that calls for such physical labor, it would help to opt for preventative measures that will keep bursitis away. Something as simple as using protective pads on your knees, elbows and supportive braces on your wrists and other joints can save you a lot of trouble in the future. If you have already suffered from bursitis or regularly experience pain in a joint or want to prevent such problems, bend your knees when lifting heavy weights. In fact, spare your hip bursae the added stress and use a wheeled cart or dolly to lift heavy loads. If you have already suffered from bursitis or regularly have joint pain, an exercise regimen aimed at strengthening the muscles in the area will not only help to ease the pain and joint stiffness but will also prevent or reduce the risk of suffering from the condition in the future. The heavier you are, the more strain you exert on all your joints even with normal movements. So, maintaining a healthy body weight is quintessential if you want to prevent or treat bursitis. The easiest way to end up with a workout related injury is to jump straight to vigorous training without warming up. Spending 5-10 minutes with warm up routines can help to avoid such injuries and bursae irritations. If you are in the throes of a bursitis attack, the best way to calm the irritated tissue is to give it some down time. Rest the affected joint as much as you can till the pain subsides. Raising the affected area with the help of a pillow can help to bring down the inflammation. Once you are past the pain peak and the inflammation has ebbed away a bit, it is time to start working on the joint and the surrounding ligaments, which will be stiff. It may seem counter-intuitive to work an injury site, but staying active and stretching the muscles in the affected parts will help you to get through the “joint stiffness” stage that you will come to as you recuperate. Bursitis and a lot of other problems connected to the bones, joints and supporting structures, are a result of poor posture. The right posture will evenly distribute your body weight across the joints and bones, while bad posture will needlessly stress them out. So, support your spine by always standing upright and keeping your spine straight and stretched out instead of hunching over. 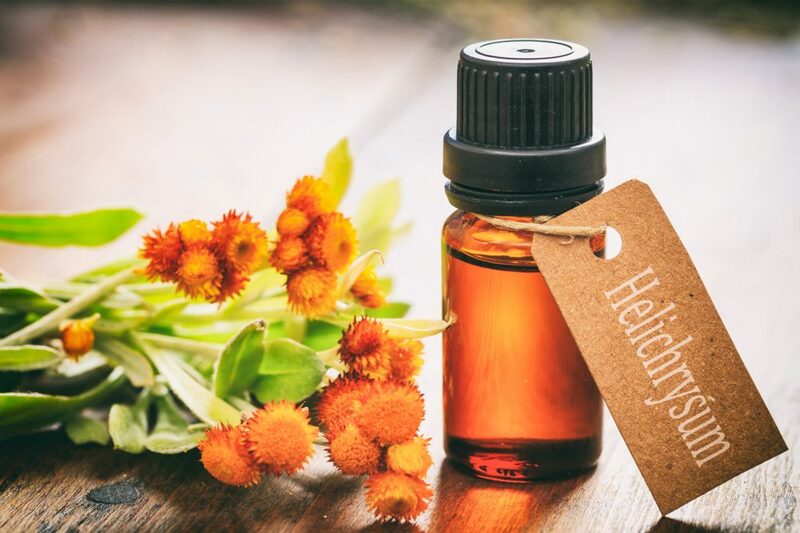 If your work or hobby involves a lot of repetitive movements, do not forget to take frequent breaks and use a soothing and anti-inflammatory topical product as often as you can. Sugar can cause inflammation all over your body, even without injury and irritation. So, if you are suffering from an inflammatory condition like bursitis, chuck the white stuff and unhealthy foods in favor of nuts, fresh fruits and veggies, lean meats and healthy fats. Combine the benefits of honey, ginger and apple cider vinegar to heal your body from the inside out. You will need a cup of warm water, a teaspoon of ginger juice and two teaspoons each of honey and apple cider vinegar. Mix the ingredients together and enjoy the healing concoction twice a day. In most case, bursitis is a totally man-made condition, meaning how you treat your body will determine whether you suffer from the ailment or not. If it does show up in your life uninvited, you now know all the natural ways there are to show it the way out. Remember, the condition will leave its footprint on your life and mobility only if you allow it to do so. But, with potent essential oils working on your side why would you want to needlessly put up with the pain and the trauma? All it takes are the right essential oils and a few healthy changes to prevent and cure bursitis. And, I am sure after all that information, you will be keen to kick bursitis to the curb. So, here is wishing you all pain-free and easy moving joints forever and more! Hope you get well soon. Let me know if you have any questions. Simply outstanding! Thank you for sharing these incredible pieces of work with everyone!